It’s no secret that I think everyone should go to see a Women’s Health Physio, and that I also love the work that White Hart Clinic does, so this week when they wrote a blog with all of your questions about Women’s Health appointments answered, I knew I had to share it with you too! 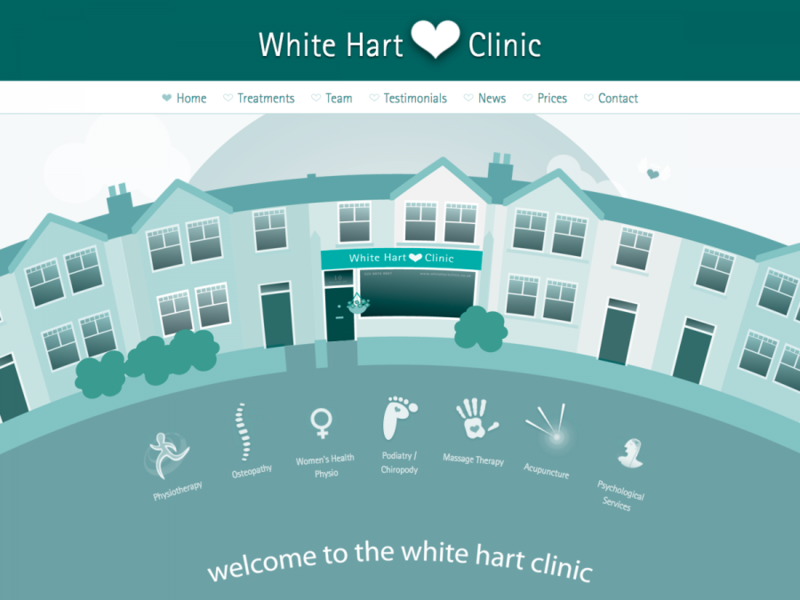 For the original blog (and to find more about the amazing work they do), head over to the White Hart Clinic’s site and in the meantime, spread the word to mothers, sisters, daughters, cousins, friends and colleagues! It’s only by talking about this that we’ll change things and make everyone more comfortable with the brilliant service Women’s Health Physios provide.